If you're a promising photographer and want to show people your talent, Then its a good idea to make a Blog with your clicked pictures. 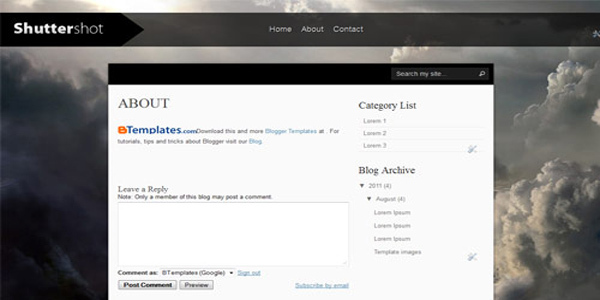 In this post I am going to share some good Photography templates compatible with Blogger, These will help you lay the foundation of your Photography blog. 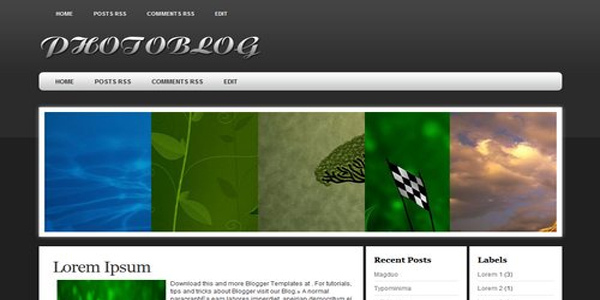 Below Templates are compatible with blogger. 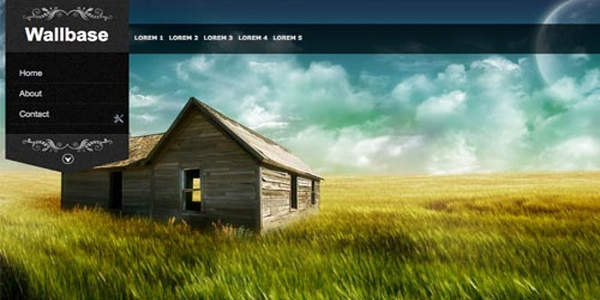 Wallbase is a beautiful template with stunning slideshow in background. The images in background are replaceable if you have some html knowledge. This template is on first position in our list. 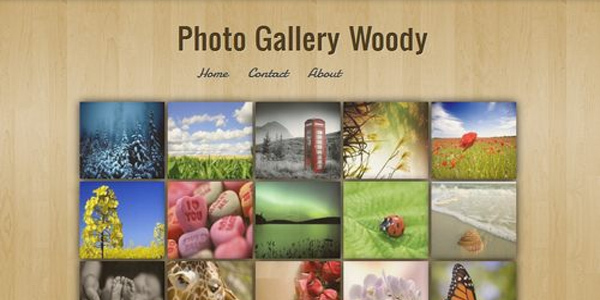 Just like Wallbase, Shutter shot is a similar template with Slideshow background. 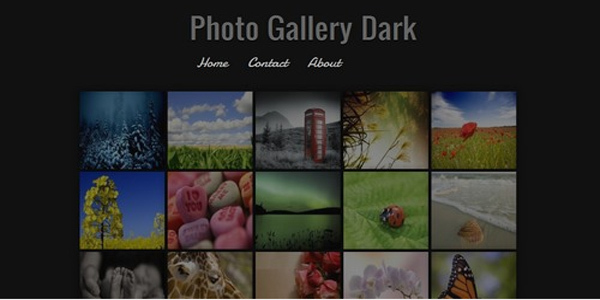 The look of this template is awesome and its perfect for any Photography blog. 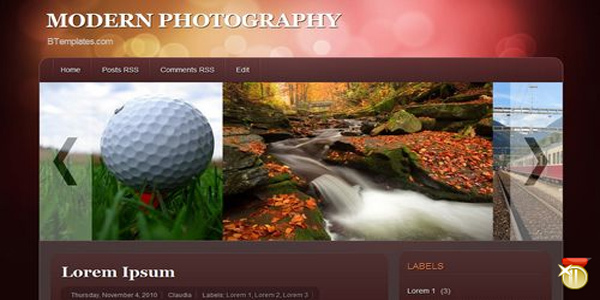 Beautiful colors, A big slider to display images. This template is on 3rd position in our list. This template comes in two different looks, One is Dark and one with wooden background. Both are awesome and I was not able to choose the one, that's why there is a tie in both of them, choose what suits you best. This one has a Dark background and a huge slider which definitely gonna grab attention of your visitor and make their jaws touch the ground.